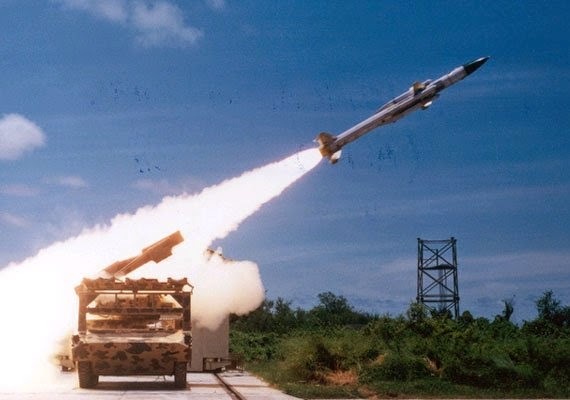 The indigenous surface-to-air missile Akash failing to inspire enough confidence for deployment on Indian Navy ships, the government has asked the Defence Research and Development Organisation (DRDO) to engage with the French firm MBDA missile systems for development of short-range surface-to-air missile system (SRSAM). "DRDO will engage for development of nine SRSAMs which have 40 missiles each," a Navy source said. 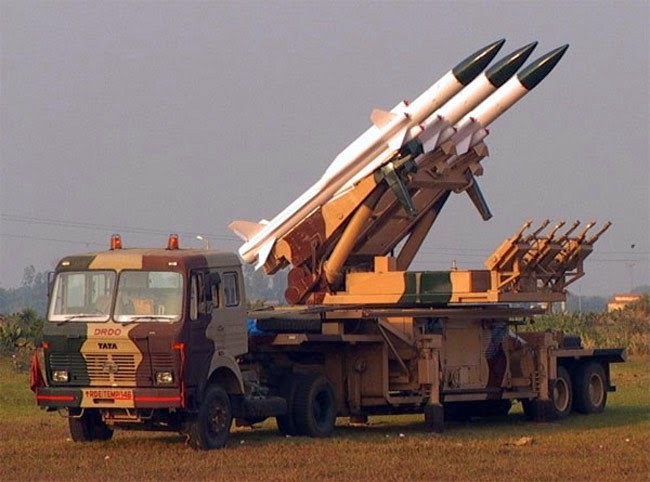 This comes as a result of the decision taken to revive the $5 billion SRSAM programme 'Maitri' at the latest defence acquisition council (DAC) meeting of the ministry of defence (MoD) held on Saturday, March 28. Meanwhile, the Indian Navy is also preparing to equip its warships with Israeli Barak-8 air-defence missile system which is to happen by the year end. "The DRDO- MBDA engagement, however, is for the next generation surface to air missile systems," said the source. The DRDO had signed a Memorandum of Understanding with MBDA in 2013, but there has hardly been any progress because the DRDO’s Akash missile system has similar functions. The Army and the Air Force have expressed satisfaction with the capabilities of Akash, but the Navy has made it clear that Akash is not suitable for installation on warships. This is likely to be discussed further during Prime Minister Narendra Modi’s visit to France next week.